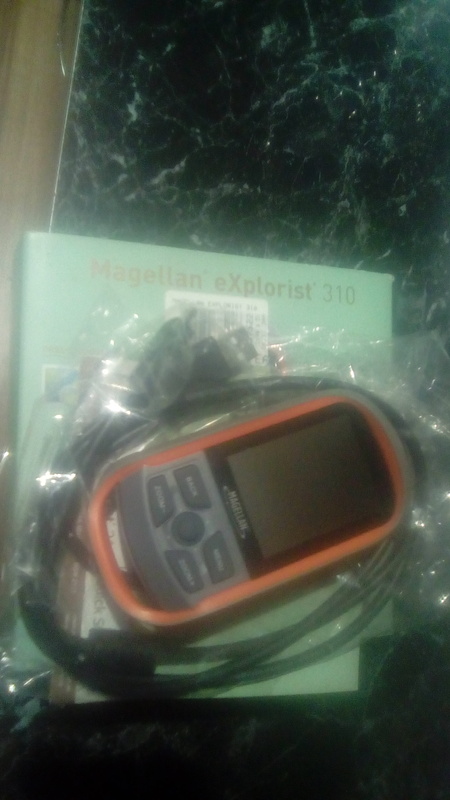 I picked up a new GPS today on special, a magellan eXplorist 310. My question is what would be the best topo mapping to upload as I need doc boundaries etc. And what sort of price, ease of use etc again. Anyone have the Magellan eXplorist 110?